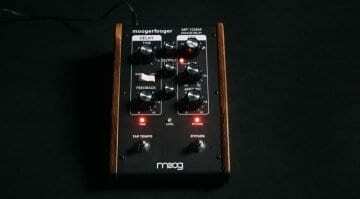 6 Results for "Bob Moog"
The Bob Moog Foundation is at it again with their ridiculously awesome raffles. 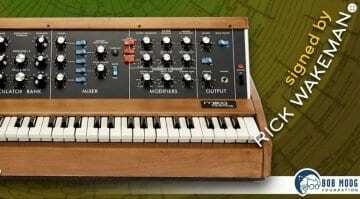 This year a $25 ticket could snag you a vintage era Minimoog Model D signed by the legend that is Stevie Wonder. 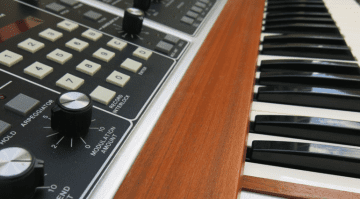 A couple of weeks left to get in with a chance of winning a pristine vintage Moog Minimoog Model D signed by YES keyboard legend Rick Wakeman. 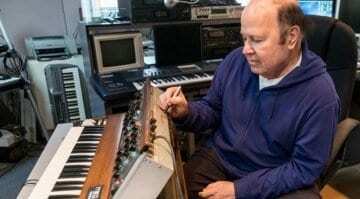 All proceeds to the Bob Moog Foundation. 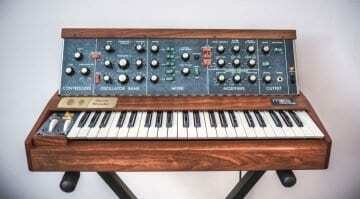 A vintage 1984 Memorymoog Plus synthesizer is up for grabs in this summer's Bob Moog Foundation raffle. The "Plus" version has MIDI and a sequencer and it's worth $10,000 for a $25 ticket. Usually, raffles conjure up thoughts of winning food hampers and stuffed toys. Not this raffle though. 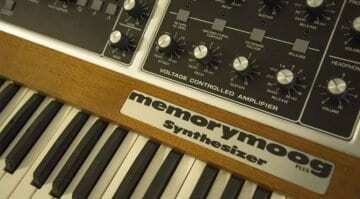 No, this time you can win an original 1980s Memory Moog!